Rooted in Service. Driven by Community. We offer nearly 100 years of experience in service and a members first mindset. 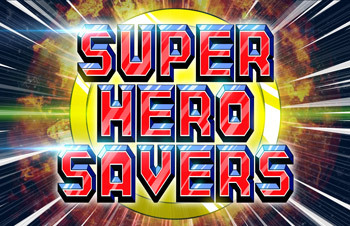 Our Credit Union works to change the future of members through financial literacy and education. 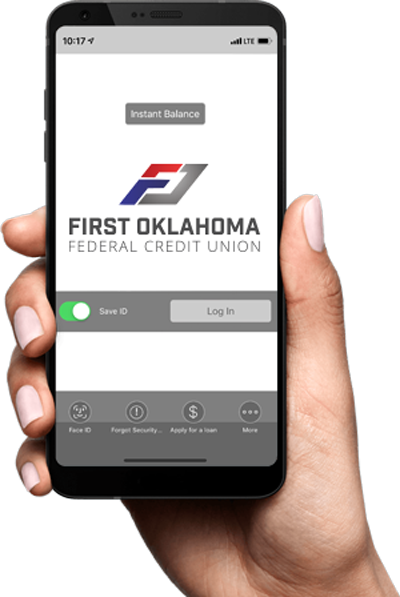 Do your banking on our mobile app. 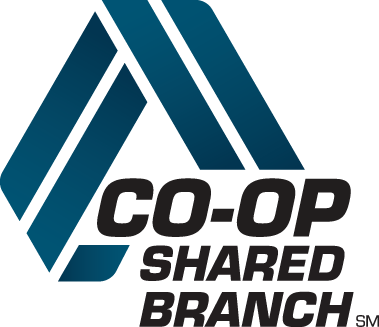 See a list of convenient Co-op branches. Balancing your hobbies and your budget is easy with First Oklahoma FCU's Jet Ski, and ATV loans. We provide smart financing options for all of your land and water vehicles that compliment your lifestyle. New – The credit union will finance 100% of the retail value up to $30,000.00. If the amount you are borrowing is more than $30,000.00 a minimum down payment of 10% will be required. Terms are available up to 72 months.Please provide a buyers agreement (listing all accessories) showing the year, make and model as well as VIN#. Getting pre-approved can help you determine how much you can afford - getting you one step closer to it yours.